The University of Southampton has again established itself as one of the top 75 universities in the world, according an international rankings guide published today (11 September). 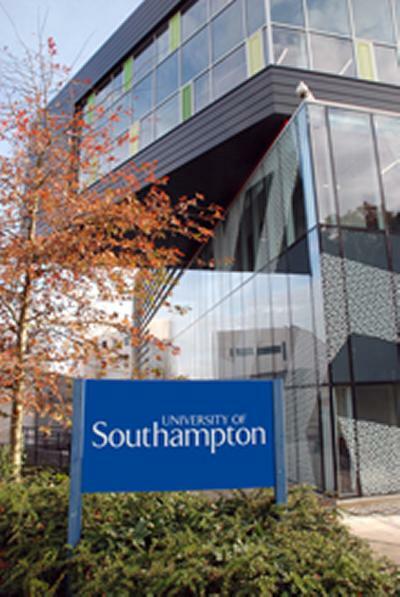 In the 2012 QS World University League Rankings, Southampton is ranked in 73rd place, one of only 18 UK universities in the global elite of 100 higher education institutions. This is the University’s highest ranking in the table and the fourth year in a row that it has improved its position. The QS rankings are one of only a few internationally recognised indicators of excellence in teaching, research, citations of research, industry reputation and the international mix of students and staff. Professor Adam Wheeler, Provost and Deputy Vice-Chancellor of the University of Southampton, says: “The University is once again delighted to be placed firmly within the top 100 universities in the world.